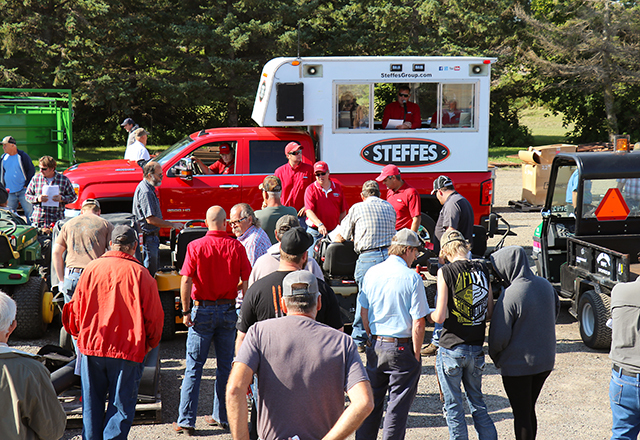 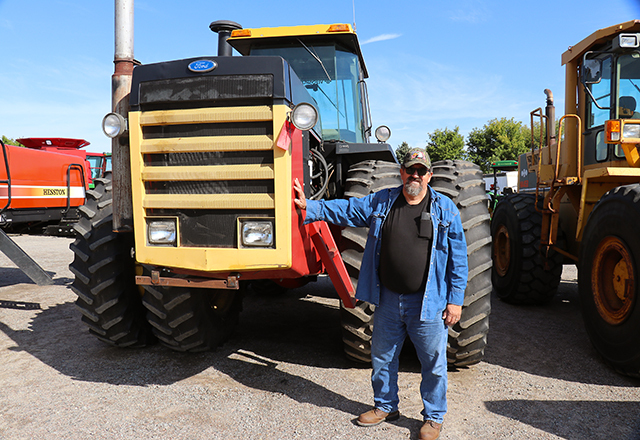 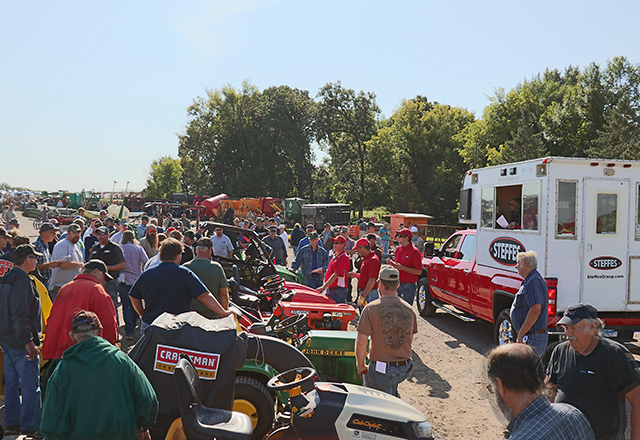 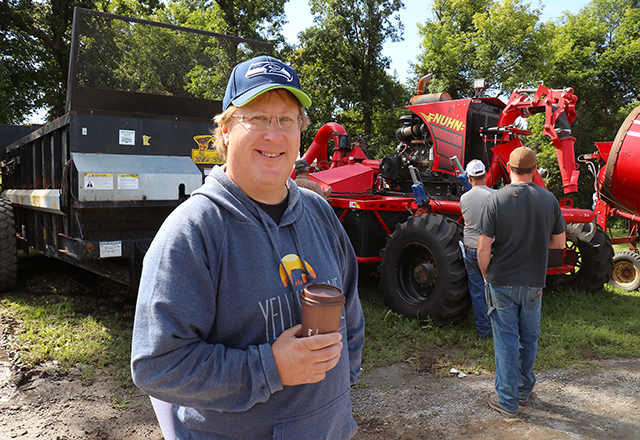 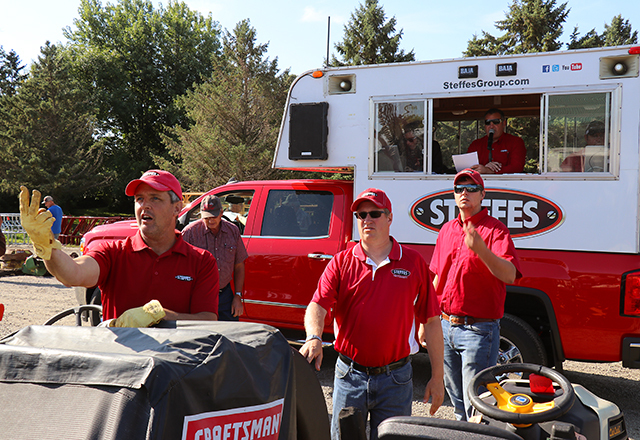 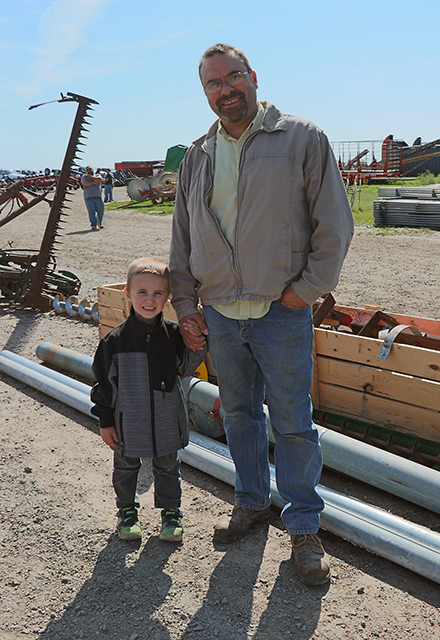 News Article - AgIron Event Litchfield, MN Recap - Steffes Group, Inc.
On Thursday, September 6th, 2018, we held our AgIron Event in Litchfield, MN. 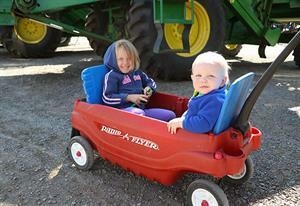 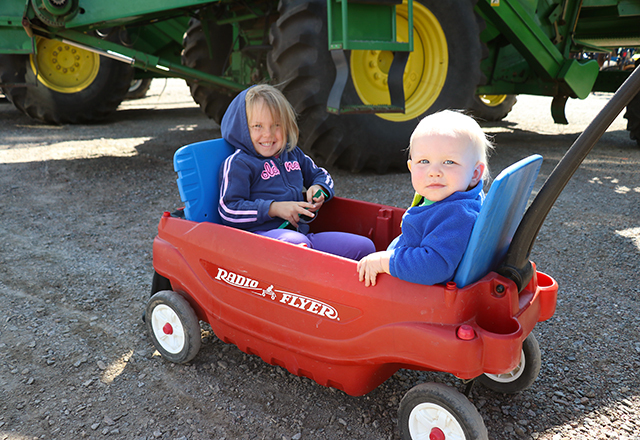 We were full to the brim with tractors, combines, headers, trailers and people! 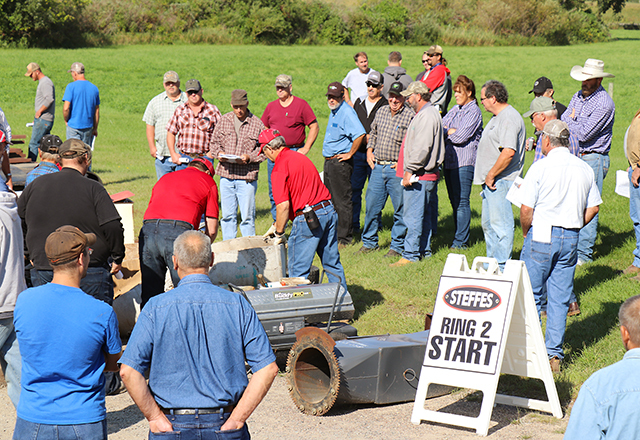 We even held an Estate Auction within one of our rings as well. 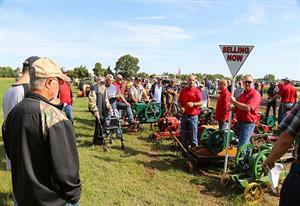 Bethany Kiedrowksi was there to talk to our consigners and bidders.